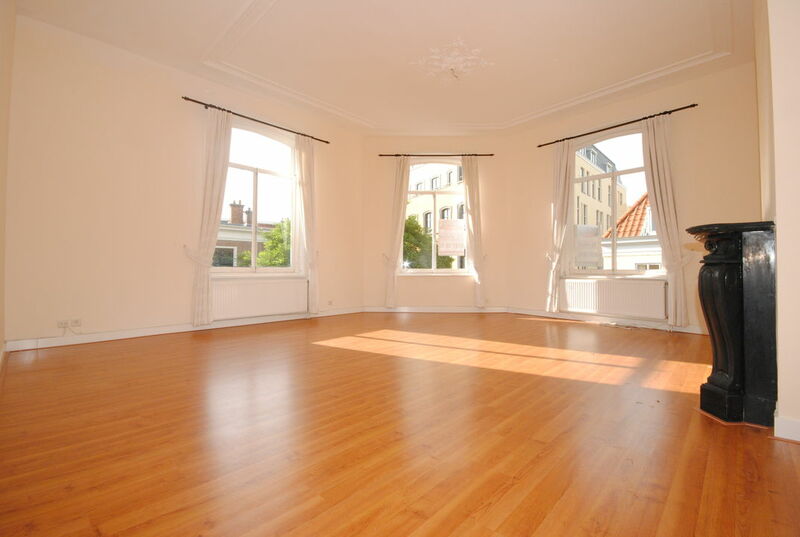 Charming and spacious unfurnished 3-roomapartment of approx. 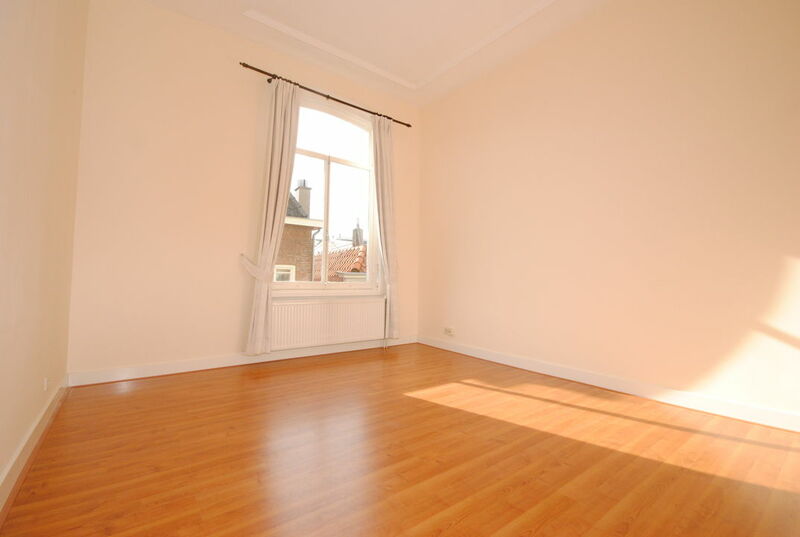 80m2 with 2 bedrooms at the 2nd floor. 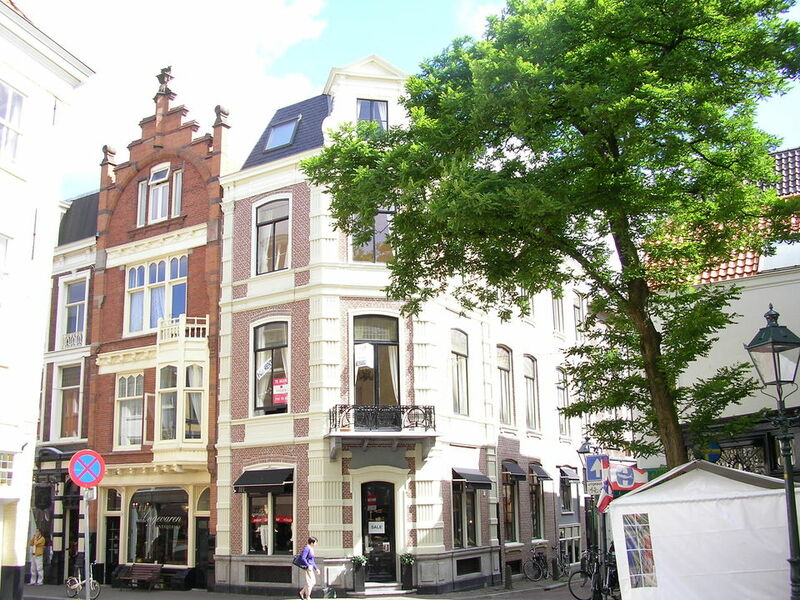 The apartment is located on the corner of the popular and lively Denneweg and near the Hotel Des Indes , Escher Museum and the well known Maliestraat. Top restaurants, plenty of entertainment and the Central Station are all within walking distance. 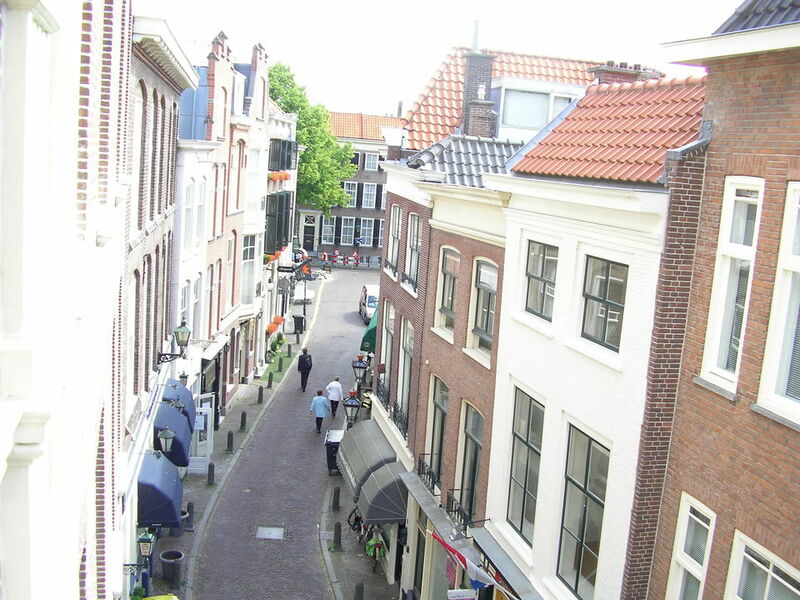 Definitely a must see for anyone who wants to live near the lively center of The Hague! 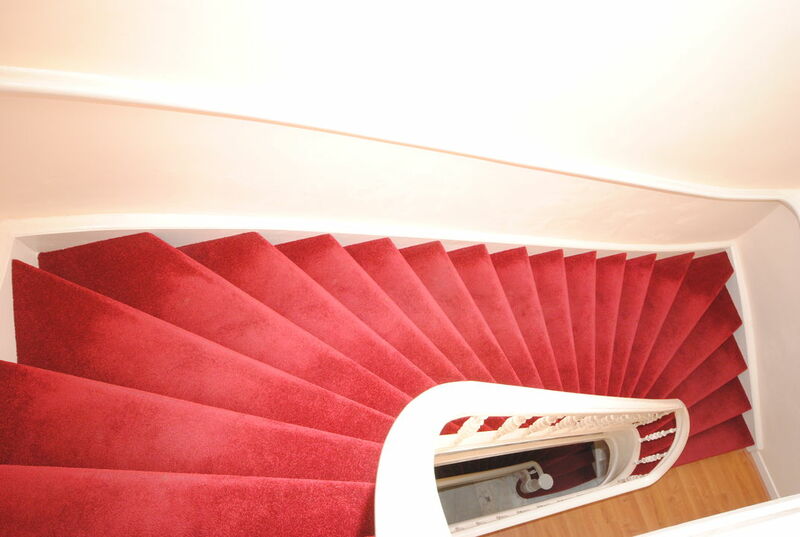 Layout: Through a joint entrance staircase to the 2nd floor with access to a spacious living room. 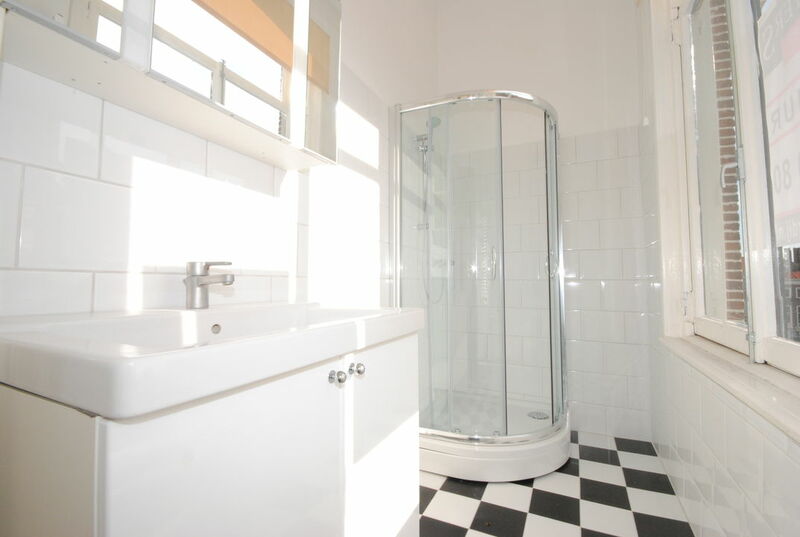 The apartment has two bedrooms, a separate kitchen with appliances, bathroom with shower and a separate toilet. Dimensions: Entrance hall about 7.55 x 1.00, living room 6.50 x 5.50, 1st bedroom 4.25 x 1.85, 2nd bedroom 4.25 x 3.60, modern bathroom 3.00 x 2.00 with shower and sink, kitchen 4.20 x 2.50. 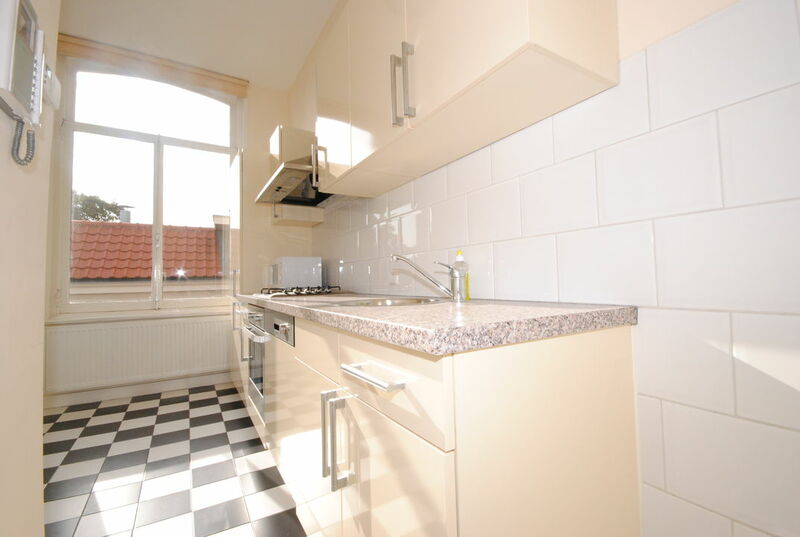 The apartment is surrounded with double glazing and a nice laminate floor! Service costs € 150,00 (including electricity, gas, water consumption, tv and internet connection cleaning stairs, annual maintenance CV).